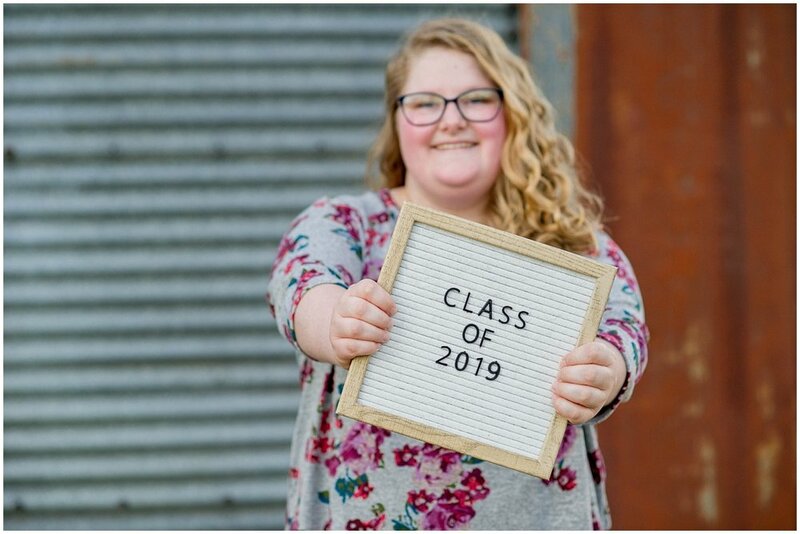 I have said it once and I will say it again, senior sessions are definitely becoming one of my favorites to photograph! Kasey’s session was no exception! She was so sweet, and very accommodating to my direction. She probably thought I was a whole lotta crazy too! haha! We set out to shoot at Owen’s Farm in Summerton, South Carolina. I shoot here often and love it so much! There is so much variety and it helps that the owners are amazing! We ended up with an amazing day with the best kind of weather, considering we were shooting in January; it literally felt like the best day you could imagine in April. 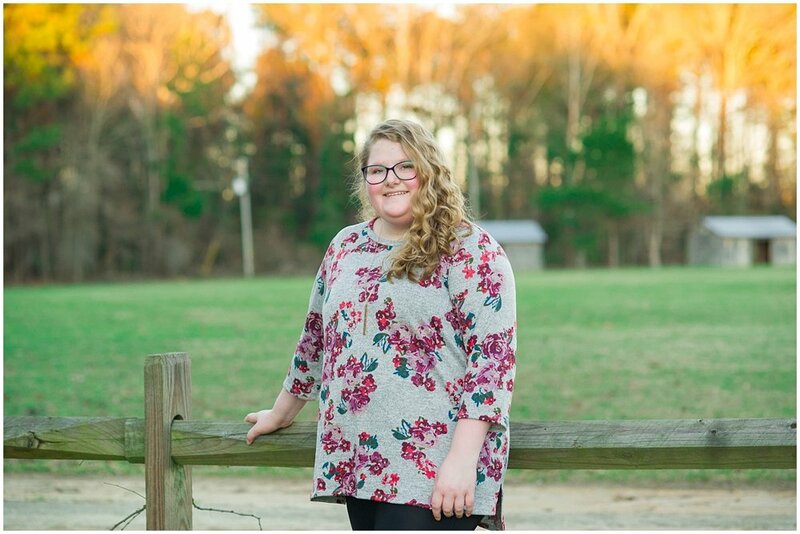 I am so excited for Kasey and all of her endeavors, she has such a sweet personality and I thoroughly enjoyed spending time with her and her momma talking about any and everything. 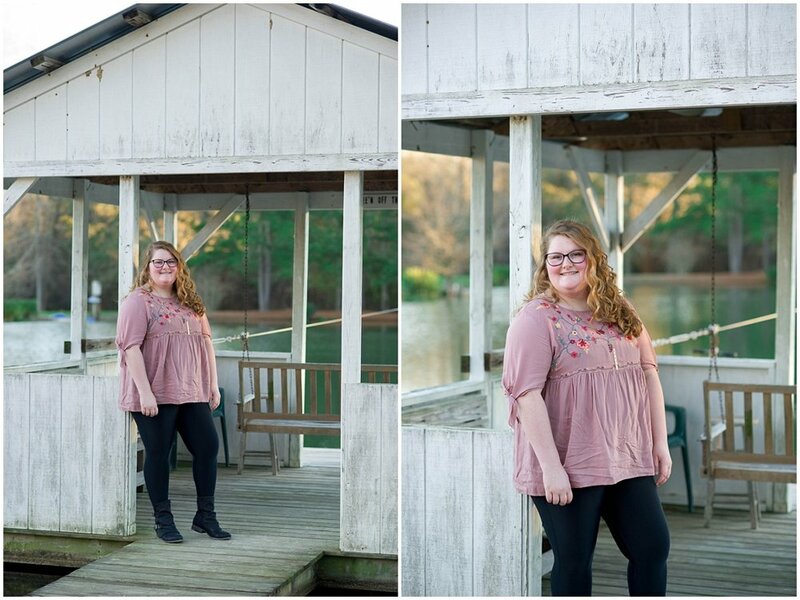 Take a look at some of my favorite shots from Kasey’s session down below! Leave her some words of encouragement as she takes this next step towards college in a few months.